A heavy duty and high capacity big & tall stacking chair that can support up to 500 lbs and can be stacked twenty (20) high. 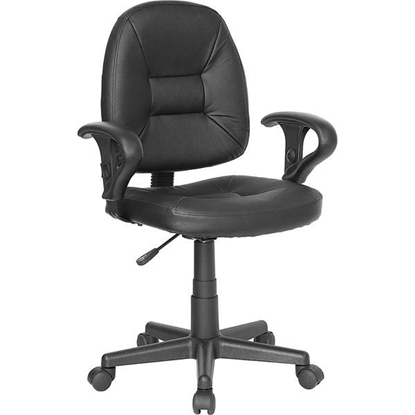 This bariatric armless office chair is both durable and functional. Perfect for waiting rooms, conference and meeting areas. Order today and get free shipping! One of our best selling leather task chairs, the BT-682 includes Black LeatherSoft Upholstery, pneumatic seat height adjustment, back tension control and five star nylon base. 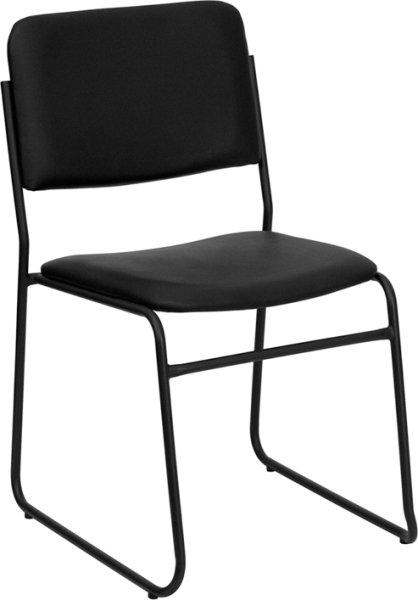 This chair provides good comfort at a very affordable price. 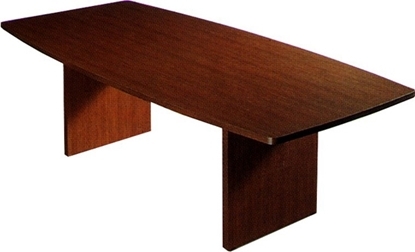 This Global "boat shaped" boardroom table will enhance any office decor. This conference table sits 4-6 people comfortably.